Pruksa Real Estate Public Company Limited was founded on April 20, 1993, specializes in the development of townhouses, separate detached houses and apartments. The property is also spread across Thailand, Vietnam, India, and the Maldives. Thailand ranked first, Asia#39；s top ten listed developers, deep-rooted real estate for decades, Thailand#39；s high-quality listed companies, real estate developers leaders. Pruksa#39；s goal is to become the number one real estate brand, and is committed to becoming a home with high value in the minds of consumers, becoming the top ten residential brands in Asia, allowing customers to experience warmth, enjoy a happy life, and strive to realize their dreams, namely Have a home that truly values family life. In 2005, the company was listed on the Stock Exchange of Thailand with a market capitalization of approximately 55 billion baht. 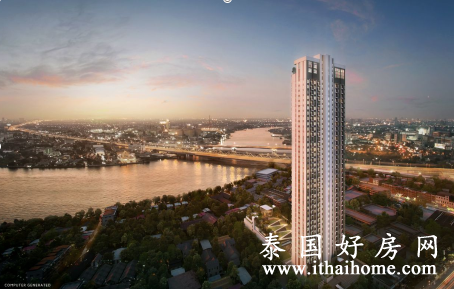 It is now the first construction developer in Thailand. In 2013, Pruksa won the Best Corporate Performance Award and Corporate Social Responsibility Award. 2015 The most innovative company in the real estate industry. &；amp；nbsp；n 2016, Pruksa was selected by The BCI as one of the top ten outstanding developers in Asia.